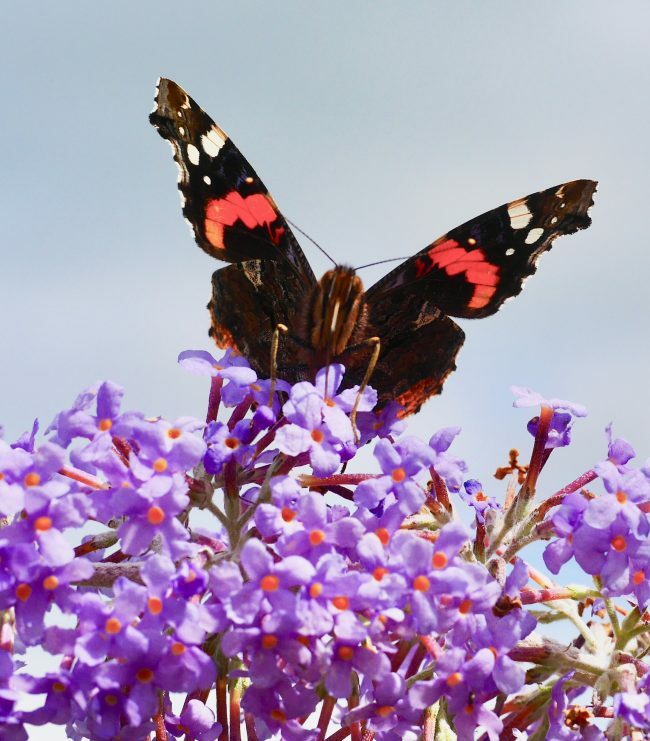 The effect of this weather was to reduce the number of butterflies seen during the Big Butterfly Count - which took place in late July and early August. 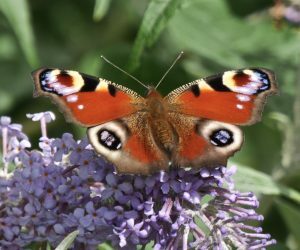 The ‘warmer’ early months of the year meant that the development of some butterfly species was accelerated so that their peak numbers occurred earlier than when the count took place. Others were affected by the rather miserable ‘summer’ weather. 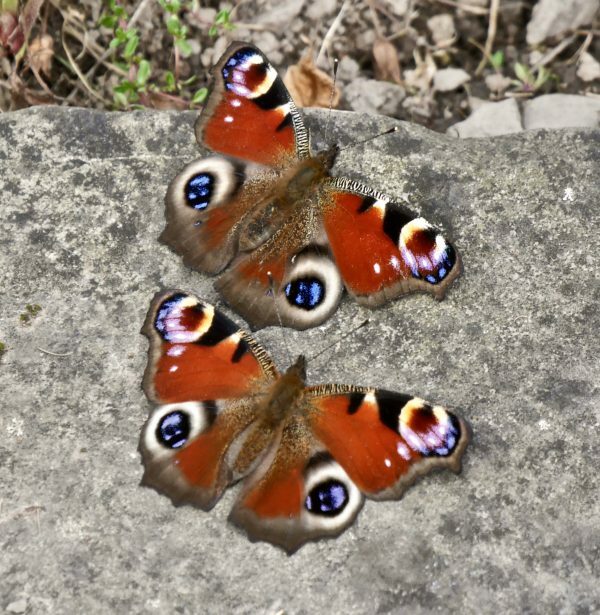 The count recorded the sightings of some 20 species of butterfly and moth. 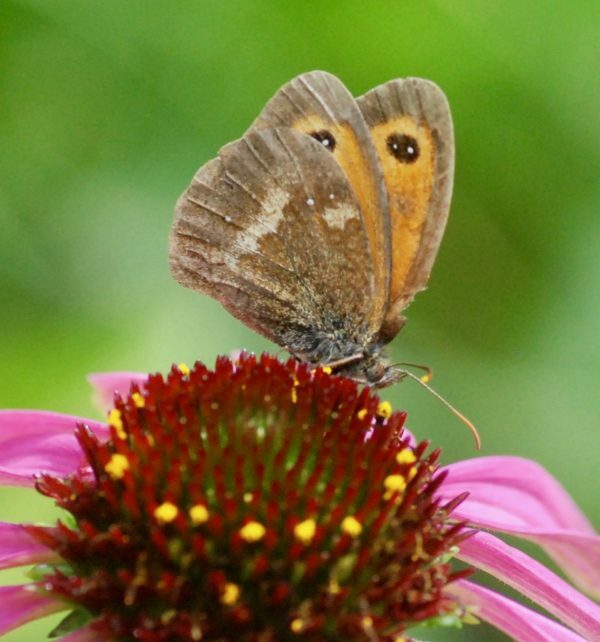 The number of butterflies might have been down this year, but the number of people volunteering to help with the project was up - with more than 60,000 participants. 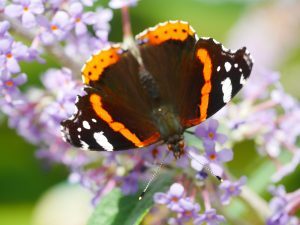 In terms of butterflies, the good news was that the number of Red Admirals was up (compared to last summer and 2015). The number of Commas was also up significantly (probably benefitting from the mild weather) as were the numbers of Common Blue and Small Copper butterflies. The Gatekeeper topped the chart, showing an 24% increase on 2016. 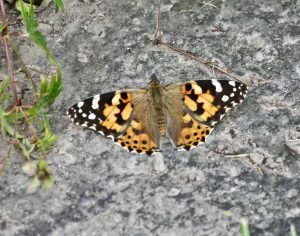 The three common ‘white' butterflies (the Large White, the Small White and the Green Veined White) were all down in number (though not in Northern Ireland), as were the numbers of the Small Tortoiseshell and the Peacock. Year on year declines were recorded for the Ringlet, Large Skipper and the Marbled White. The peak in their numbers occurred earlier than the count (probably, in response to the milder winter weather), so the counts of these species seem lower than last year. To see the results in detail and by area, visit the website http://www.bigbutterflycount.org/2017mainresults . The Big Butterfly Count will be back again next year - building up data and information about the long term trends in our lepidopteran species. The Big Butterfly (and moth) Count, 2015.